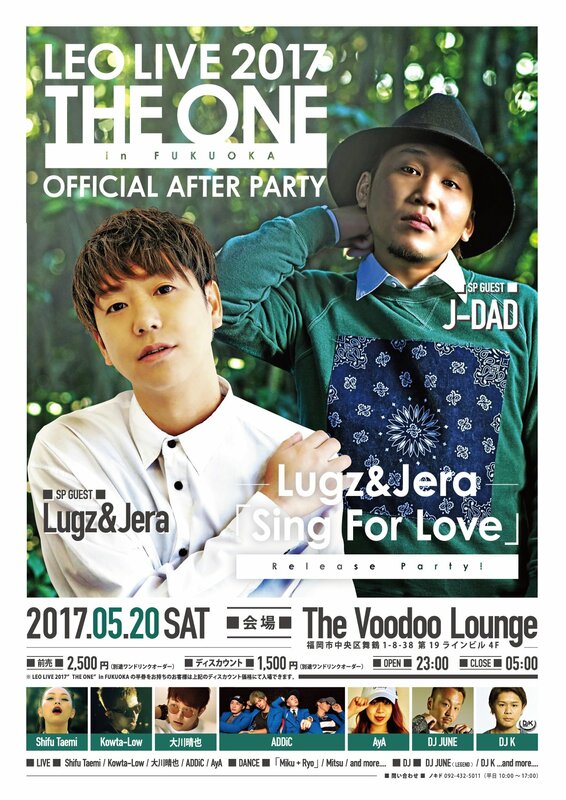 Lugz&Jera 「Sing For Love」Release Party! [DANCE] 「Miku + Ryo」and more!! [DJ]　DJ JUNE（LEGEND） / DJ K ...and more! !